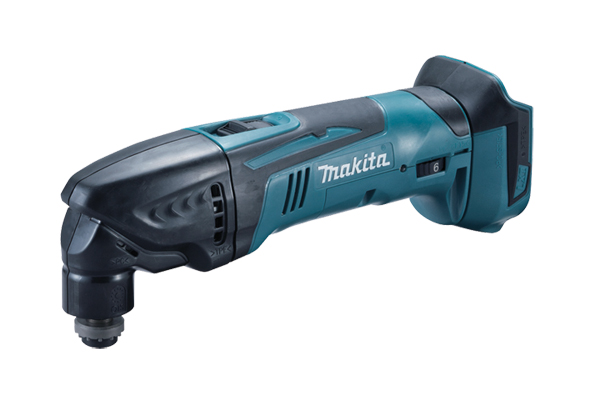 Makita LXT (DTM50Z) 18v Multi-tools are powerful and versatile tools with 3.2° oscillation angle for cutting, sanding and scraping materials. They are suitable for use with wood, stone, plastic, metal and plasterboard. Anti-restart function prevents accidental start-ups. For cutting, sanding and scraping.